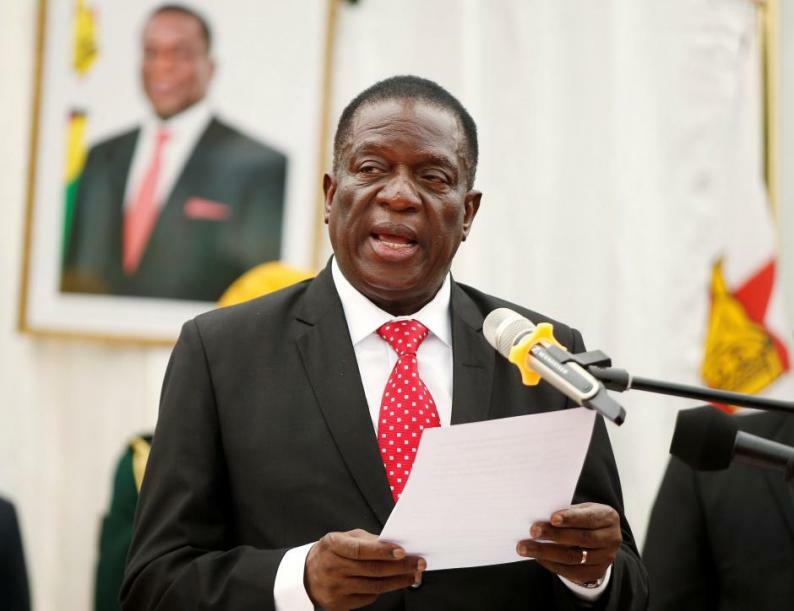 THE Zimbabwean government is working on measures to develop a biometric register of all civil servants on the government payroll as it moves to get rid of ghost workers, President Emmerson Mnangagwa has said. In his weekly column in The Sunday Mail, the President reiterated the need for cut-throat measures that would ensure that government expenditure is reduced. The government suspects that unscrupulous government officials are syphoning money in the name of non-existing workers who continue to receive salaries and benefits of the civil service. By utilizing a biometric identification system to eliminate ghost workers, the civil servants can be uniquely identified thus virtually eliminating duplicate registration in any form and eradicating ghost worker payroll fraud. More than 160 000 pensioners have so far been registered under the National Social Security Authority (Nssa) biometric registration programme aimed at curbing benefit fraud. In Cameroon "ghost workers" are believed to cost the country $12 million every month while a recent biometric auditing in the federal ministries of Nigeria, departments, and agencies (MDAs) revealed 43,000 non-existent workers on the government payroll.